I pulled this one from the mug museum here and will give it a quick review as well. Very solid mug, well made. 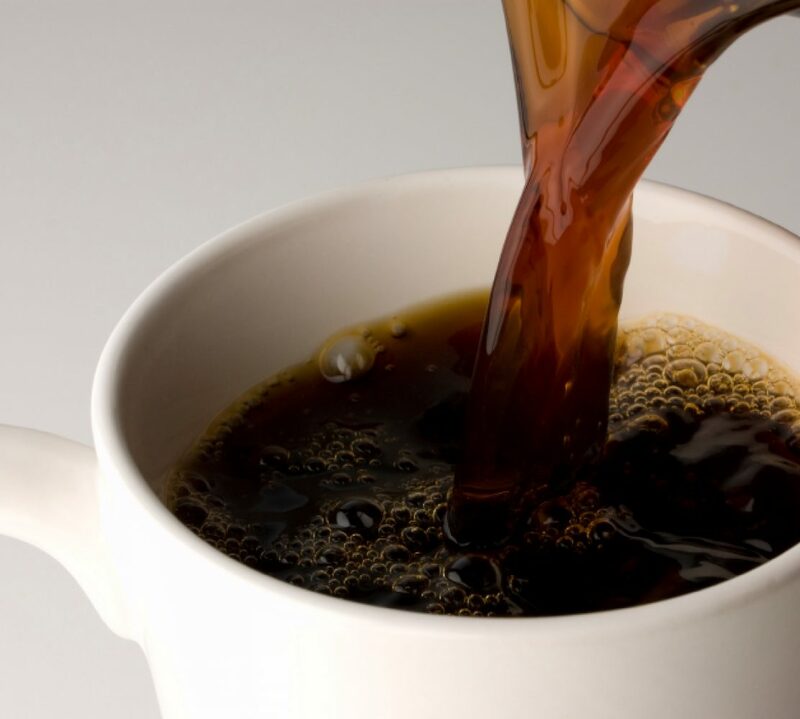 The handle is sturdy and allows for a nice one or two finger grip. Overall, a great mug. 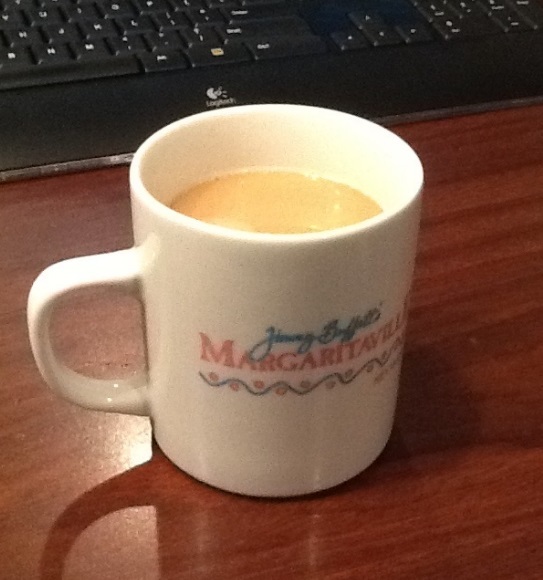 There is even great coffee in Margaritaville!